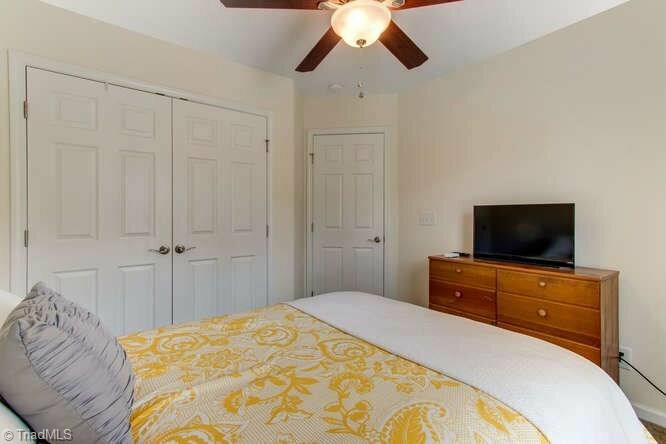 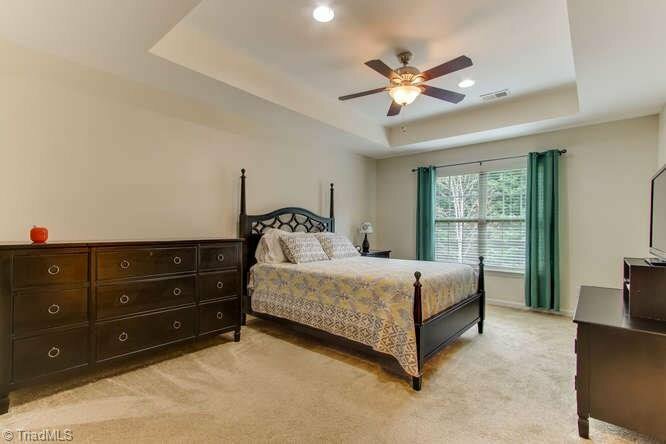 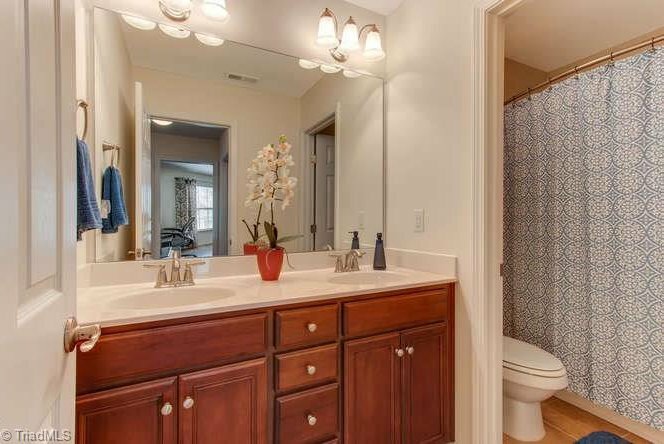 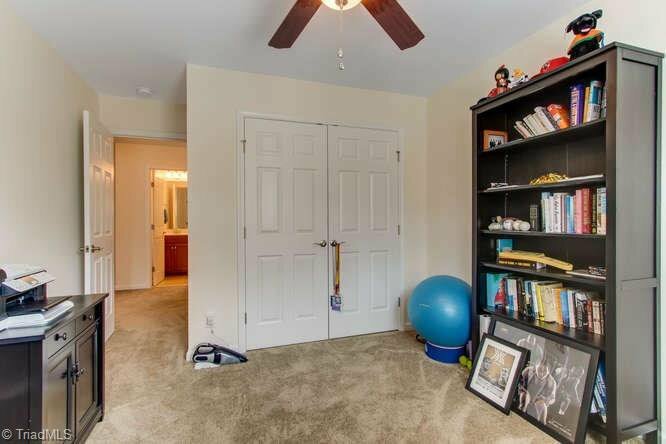 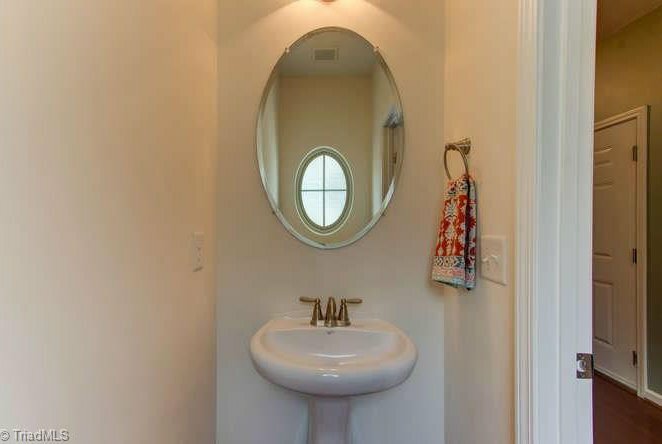 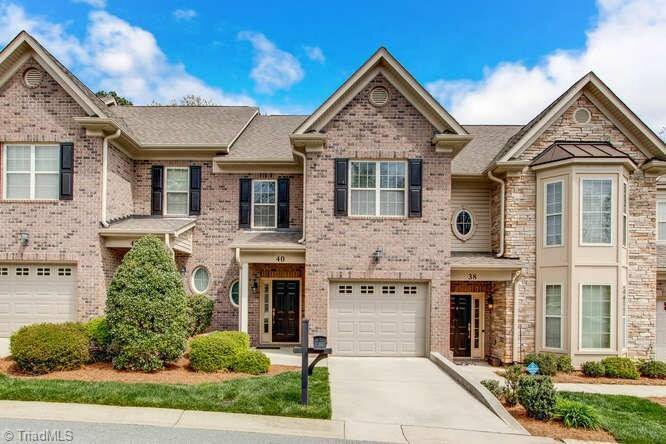 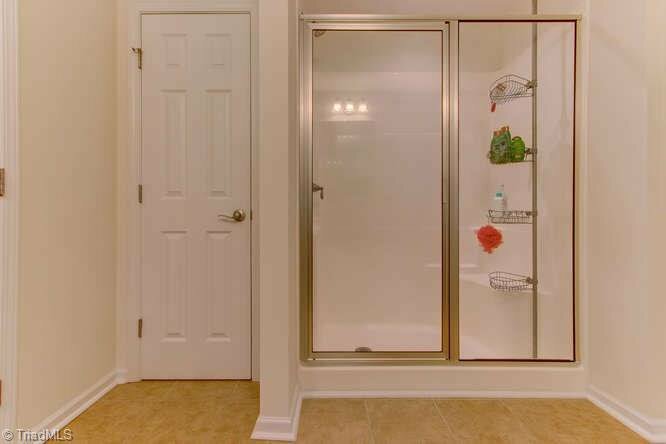 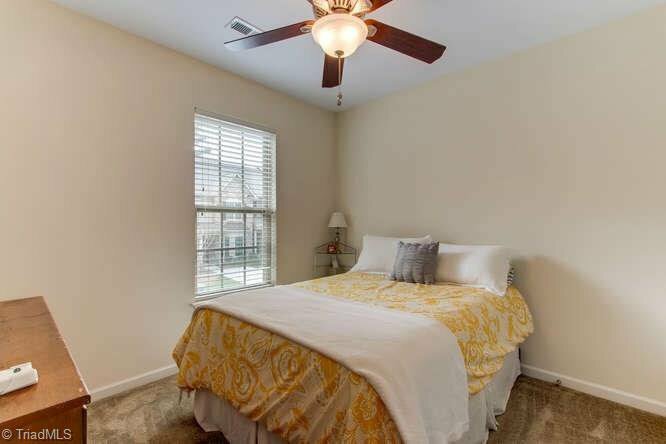 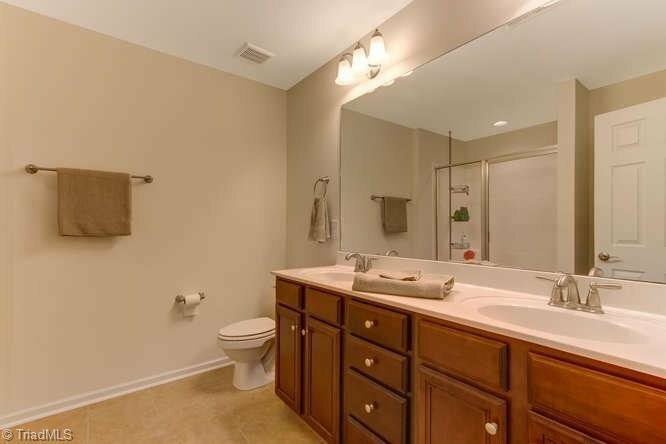 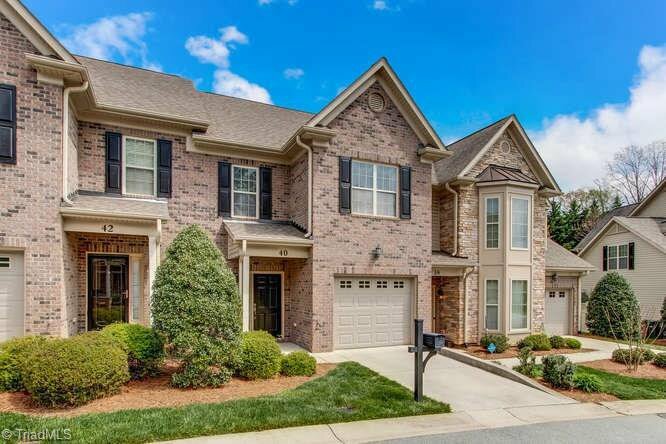 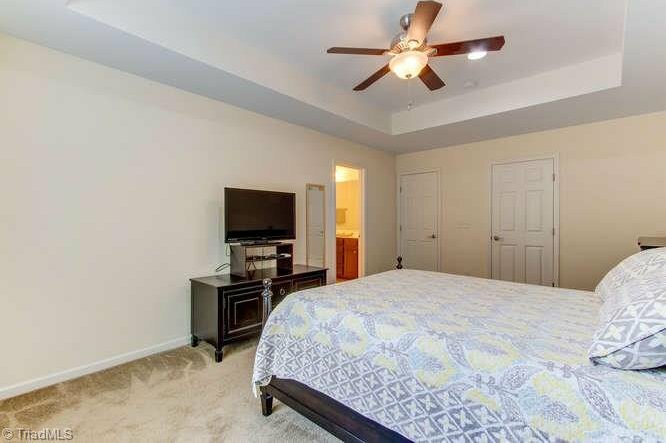 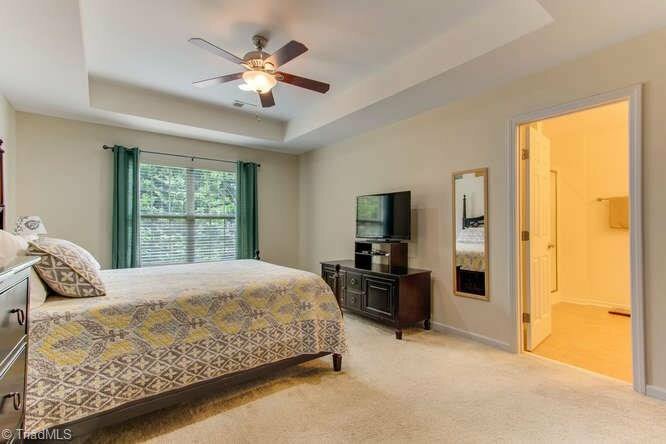 Beautifully appointed LUXURY TOWNHOME convenient to Bryan Blvd&Hwy 220 offers an OVERSIZED Master w/tray ceiling&AMAZING WIC space.Deluxe Master Bath w/Dual vanities&walk-in shower.2nd & 3rd Bedroom share a Full Hall Bath. 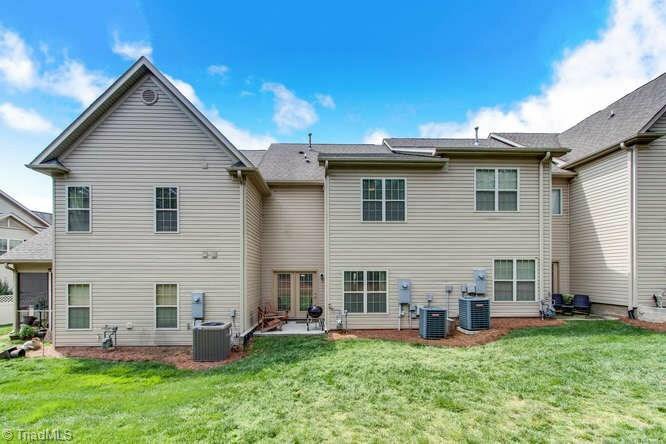 Laundry ROOM on the second floor is perfectly located and lots of space for addl storage & wshr/dryr convey Loads of natural light. 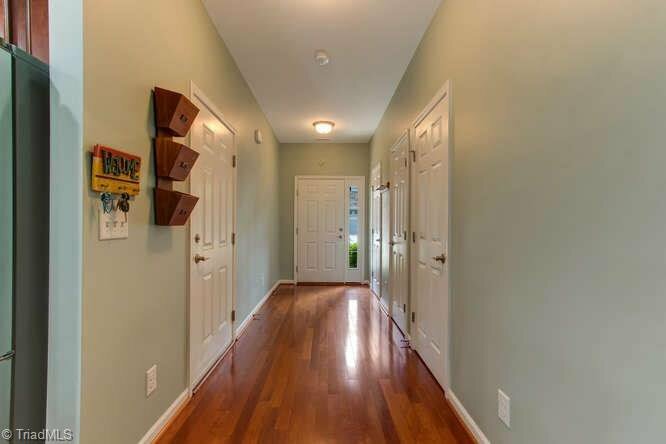 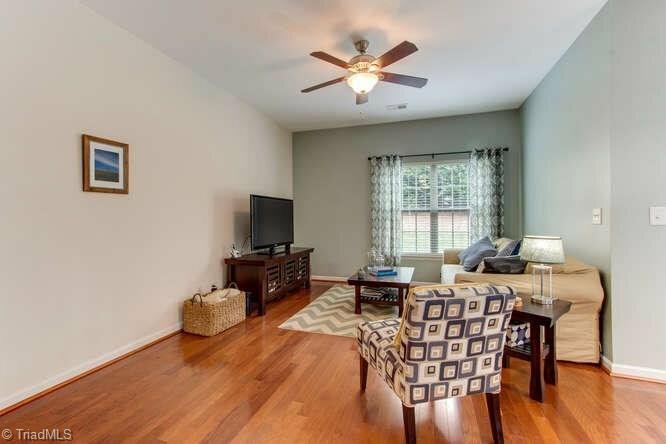 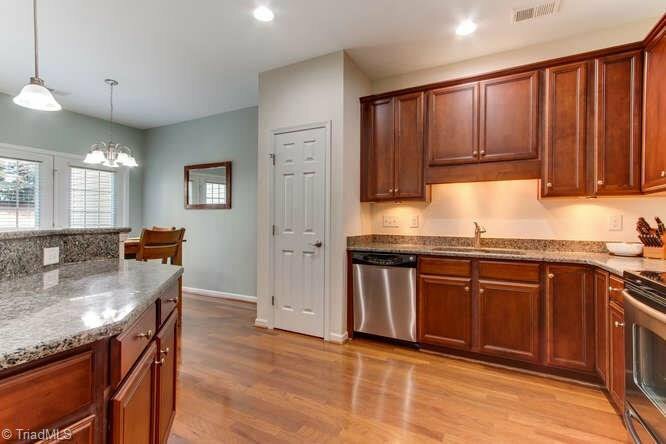 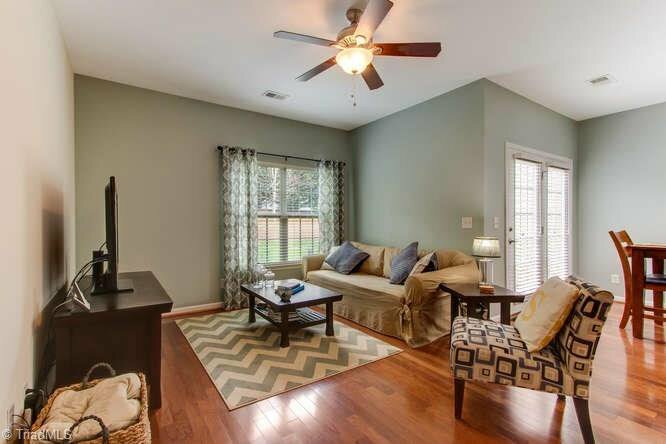 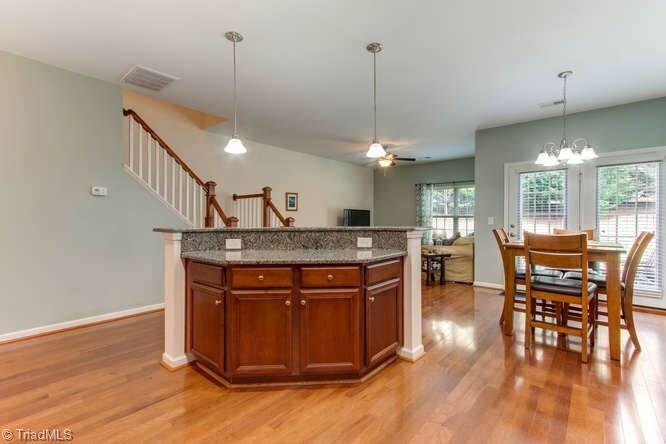 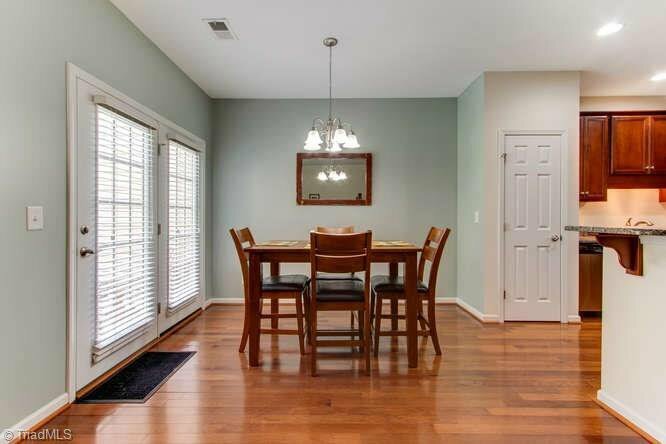 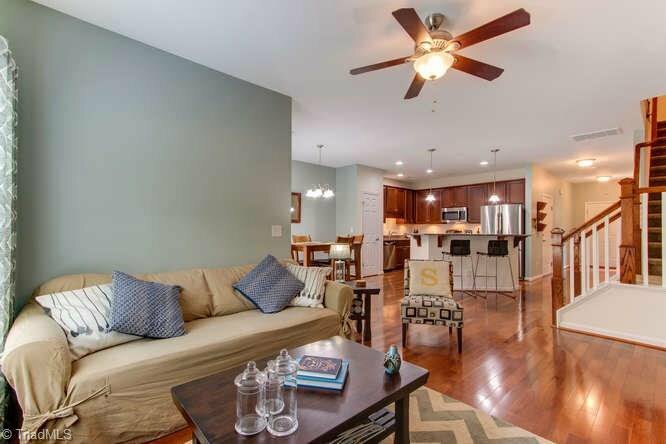 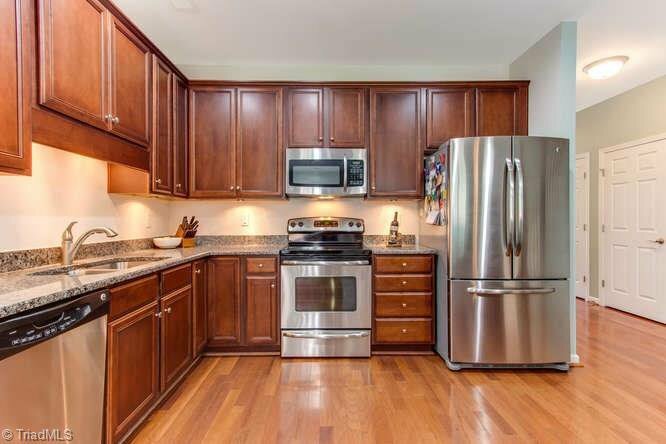 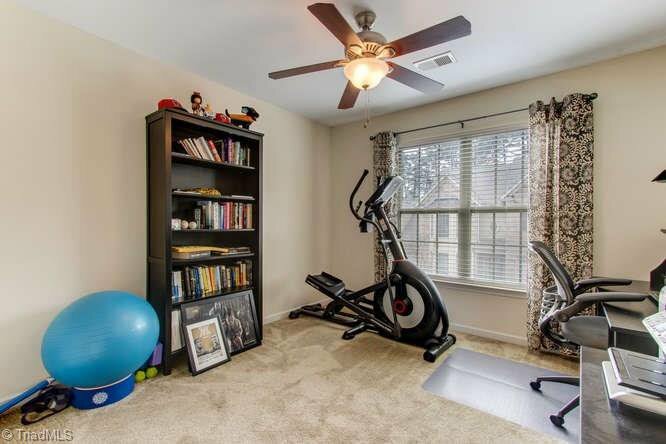 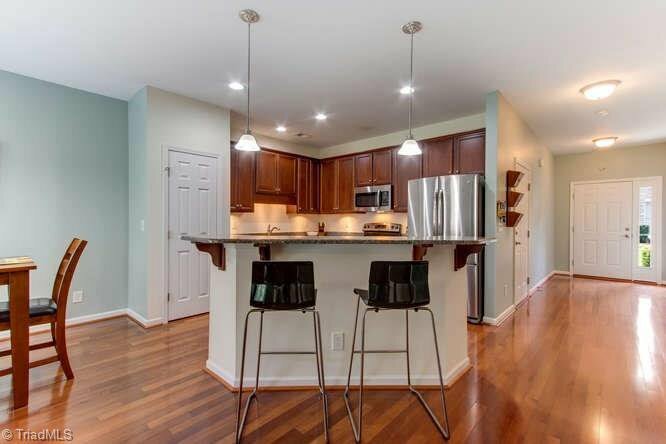 !Open floorplan throughout 1st floor w/surround sound is great for entertaining! 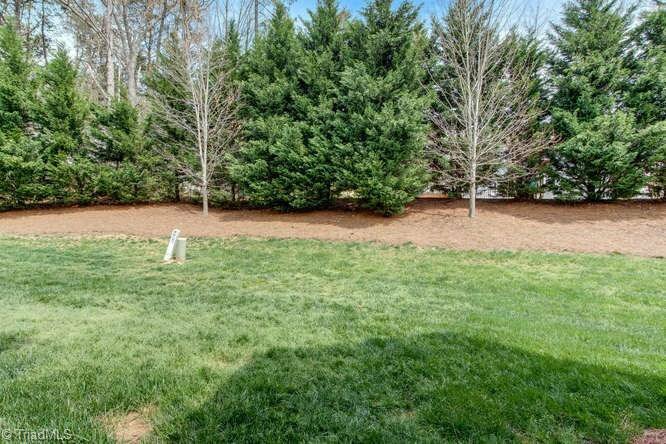 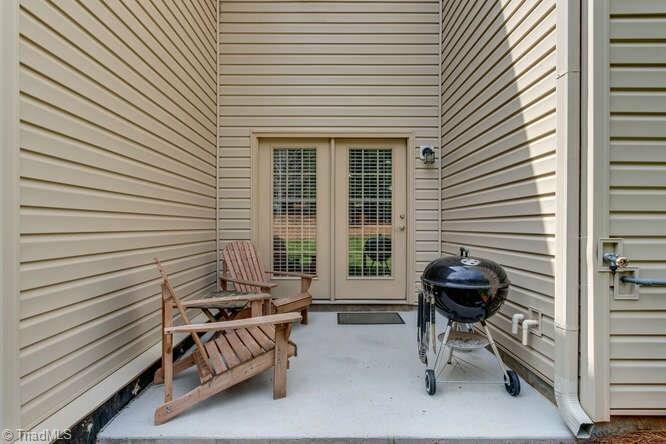 large concrete patio off dining room and privacy in BACKYARD!MOVE IN READY!